Children learn about rhythm by playing with movement, beat and dance. 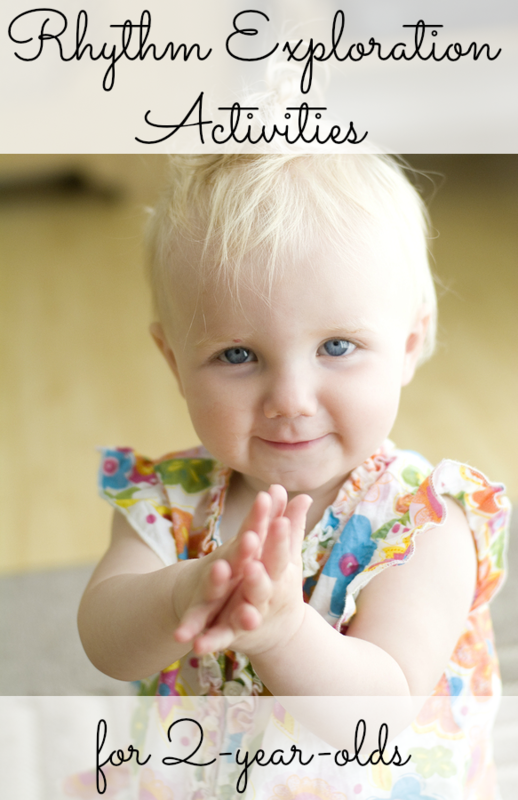 Your two-year-old will love these rhythm exploration activities! 1. 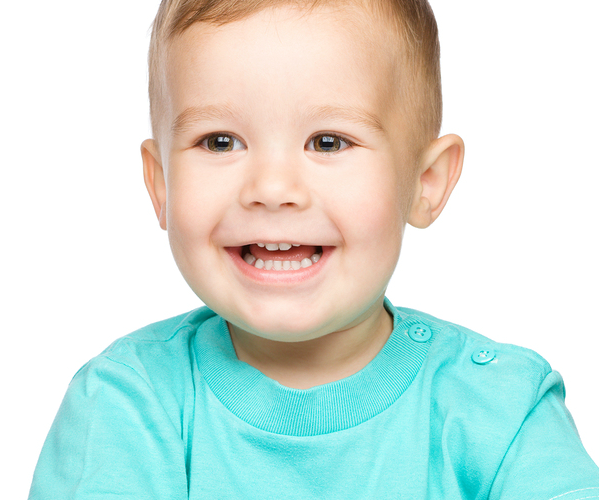 This activity will help develop your child’s ability to listen and imitate. 2. A wonderful poem to recite with your child! 3. Following directions and intently listening are important skills for your child. 4. Create an instrument with a toilet paper roll! 5. Reading poetry regularly will help develop your child’s language skills. 6. Word games are fun for children to play! 7. Empty coffee cans could provide an afternoon of fun! 8. Have a dance party with your child. 9. How about a story with props? all the links on this post are broken….